Bologna serves as the capital of the Emilia-Romagna region of Northern Italy and has a current population of approximately 387,000. with a greater metropolitan population of just over 1 million inhabitants. Bologna occupies a central location in Italy and lies to the north of Florence, to the South of Venice and to the South East of Milan. Throughout history, Bologna has served as a major cultural and economical hub in Italy and has been ruled by the Etruscans, Celts and Romans respectively. From the 18th century onwards, this city was part of the Papal States until the Napoleonic area in the 1700’s. Major economies in Bologna include the manufacturing industry, and a strong financial sector. Furthermore due to its location, the city also serves as a major transport hub. As a major university city and its long history, Bologna has a wonderful array of cultural sights, fantastic architecture and high quality museums. 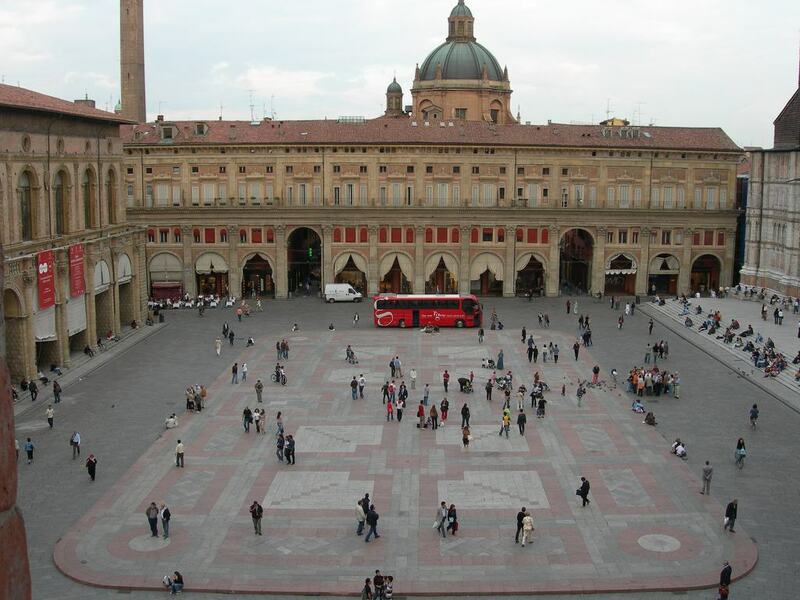 As the central square in Bologna, the Piazza Maggiore is located right in the centre of the city and serves as an important historical place. This square is packed full with important buildings including the Pallazo d’Accursio, the Palazzo del Podesta, the Basilica di San Petronio and the Palazzo Comunale. Furthermore to the north west of the square sits the Piazza del Nettuno that contains the famous Fountain of Neptune. Admire the fantastic architecture, visit the palaces and basilica, or sit and enjoy a fine Italian meal at one of the restaurants nestled in the Porticos. A fantastic vibe and atmosphere can be found at the Piazza and open air movies and concerts are sometimes held here. Who would of thought that the famous tower at Pisa is not the only leaning tower? Bologna actually has a pair of leaning towers and one is taller than the iconic campanile! Bologna actually has a myriad of towers, but the two tall examples standing in the Piazza di Porta Ravegnana are the most legendary. Asinelli and Garisenda are two tall towers that stand next to each other and are both named after important Italian families. Asinelli stands at 97.2m and was used as a prison and a stronghold. Garisenda stands only at 48m but has an extremely noticeable tilt and overhang of 3.2m. 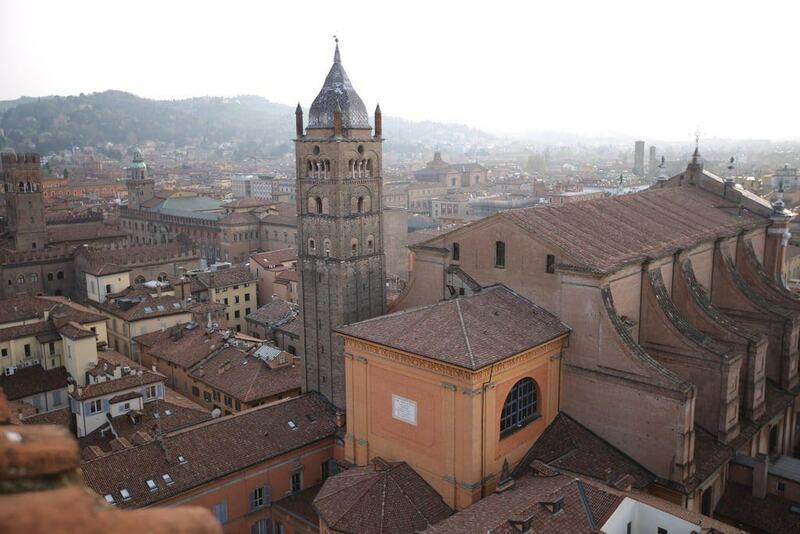 Climb the towers for unparalleled views of Bologna and see the epic landscapes stretching for miles around. This immense structure stands as the 10th largest church in the world by volume and presents a domineering presence in the centre of the Piazza Maggiore. Dedicated to Saint Petronius who is actually the patron saint of Bologna, the church has a Gothic design and it is noted for both it sheer size and its unfinished front facade. Originally constructed in 1388 through to 1479, the church has never been truly finished and its front facade is quite bizarre – the lower half features coloured marble stone work, whilst the top half remains bare and contains exposed brown brickwork. Inside the church feels truly epic – The large brick columns adorned with decoration seem to stretch forever and the main altar draws your attention as you walk down the central aisle. Listed as one of the most important buildings in Bologna, the Archiginnasio was once the main buildings of the University of Bologna and now houses the famous Anatomical Theatre. 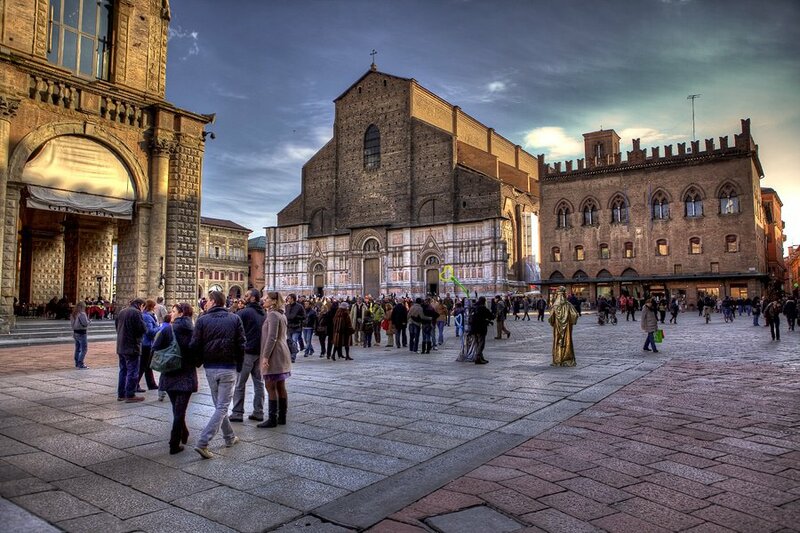 This fantastic building was created in the 16th century and is located on the Piazza Galvani. As a piece of historical architecture, the Achiginnasio is fantastic in its own right, but the Anatomical Theatre is undoubtedly the centre piece. Created completely in wood, this small room has an immense amount of wood panelling and carved statues of famous medical practitioners. Furthermore, in the centre of the room surrounded by seating platforms lies an ornate anatomical table. This is the place where university students would have learnt about the human anatomy and watched dissections and demonstrations of surgery etc. A fine museum in the heart of Bologna, the Archaeological Museum offers a fantastic insight into the history of the city throughout the ages. 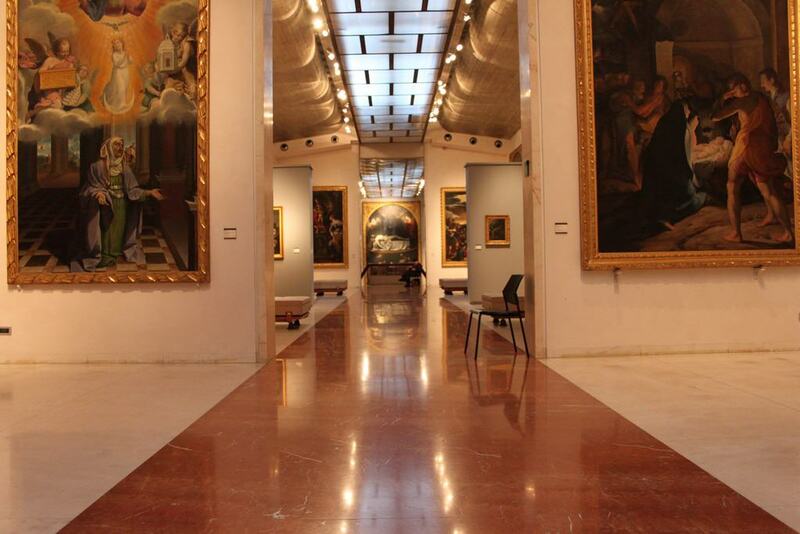 Located on the Piazza Maggiore, the museum is easily accessible and is a fascinating place to visit. 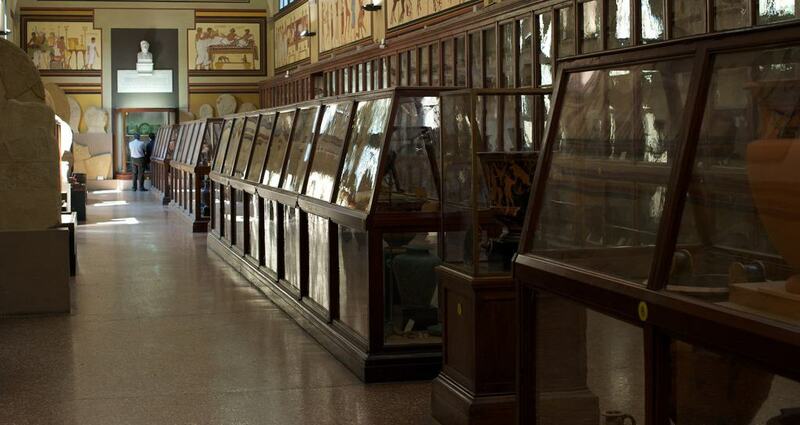 The museum hosts a huge range of collections and is split into 9 different sections, these include: Prehistoric, Etruscan, Celtic, Greek, Roman, Egyptian and Numismatic. Each collection contains a superb display of different artefacts such as Bronze Age tools, skeletal remains, pottery, weaponry, china and marble statues. Due to the large collection and its variety, you could spend hours admiring the displays and learning about the ancient history of the region. Whilst some galleries display works from a variety of countries, the Bologna National Gallery contains works that are related someway to the Emilian region and the city – These paintings range in age as far back as the 13th century, up to the 18th century. Located within the confines of the old university complex, the museum is within easy reach of the city centre and the main Piazza Maggiore. Split into two main sections, the museum contains the Accademia Clementina and the Gallery of the Academy of Fine Arts; the first of which contains a myriad of fantastic 13th century Byzantine paintings and the latter contains later works. Notable pieces include the Ecstasy of St. Cecilia by Raphael and Christ and the Good Theif by Titian. This historic market has been held in Bologna for hundreds of years and continues to prove increasingly popular with both the locals and tourists. 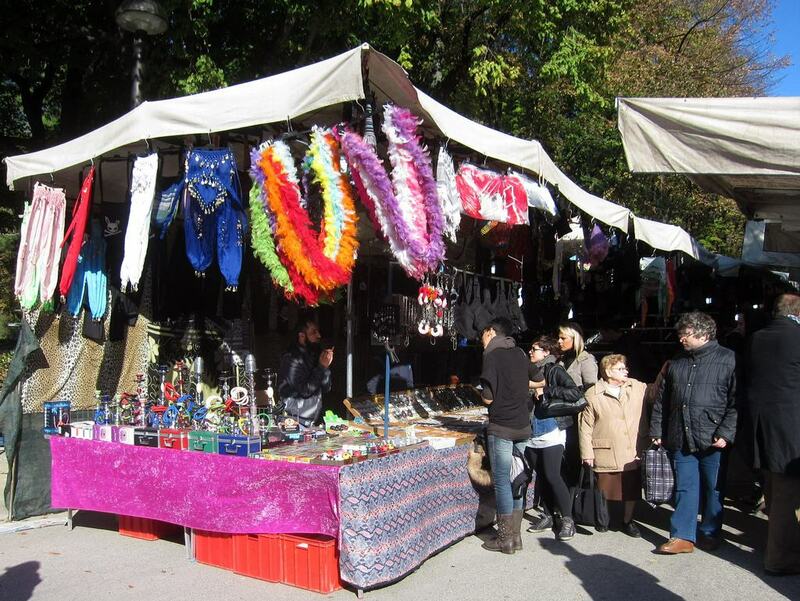 Located in the Piazza dell Agosto which can be found to the north of the city centre, the market features over 400 different stalls and is a truly fascinating sight to witness. Here you can find practically anything for sale from clothes, shoes, fashion accessories, flowers, pottery and jewellery. You will find the atmosphere captivating – The locals will haggle and shout, you will smell the different foods, spices and creations, and you will see the wider variety of different colour on display. The longest portico in the world leads up to the top of Monte della Guardia. This forested hill provides a fantastic escape from the city and reaches a height of approximately 300m. You can find the hill to the south west of Bolongna in close proximity to the Reno River. Walk the length of the portico and climb the slopes to reach the top of this wonderful hill. 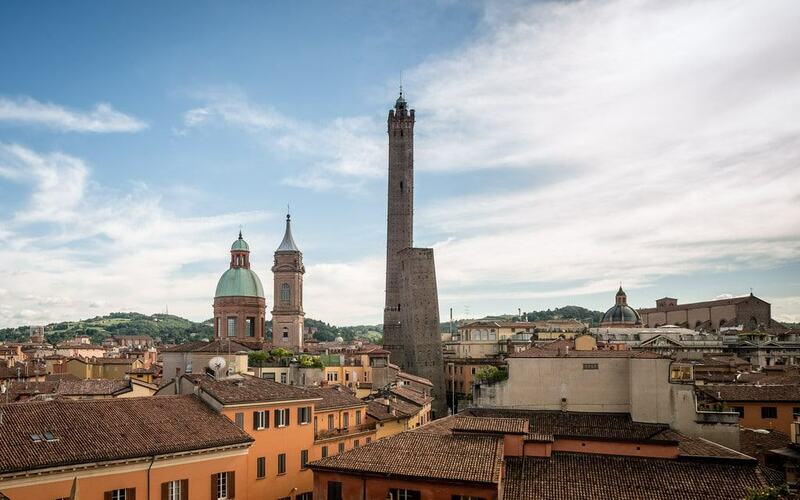 At the top you will be greeted with unparalleled panoramic views of Bologna and the surrounding regions. 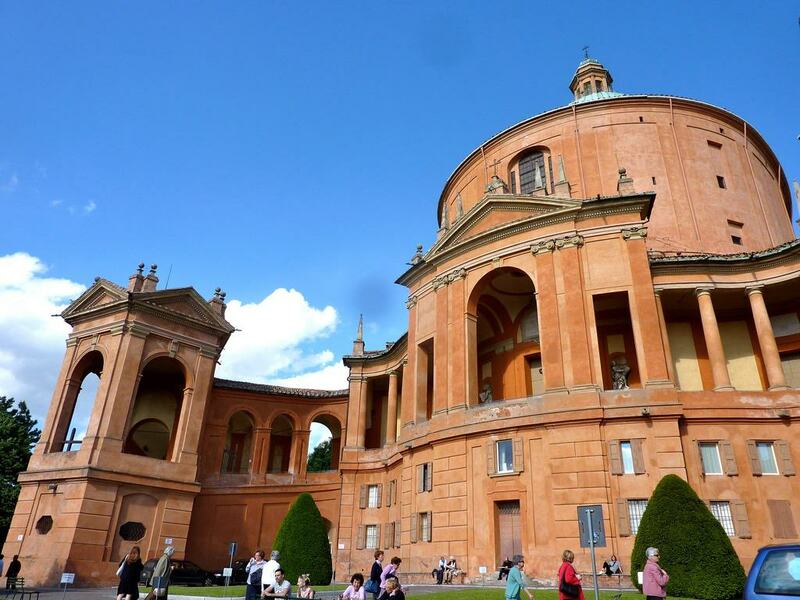 Furthermore, the delightful Sanctuary of the Madonna of San Luca is perched on top of the hill and is a fantastic church to visit in its own right. As one of the oldest churches in Bologna, the Sanctuary of Madonna was first created in 1194 but not finished until 1765. 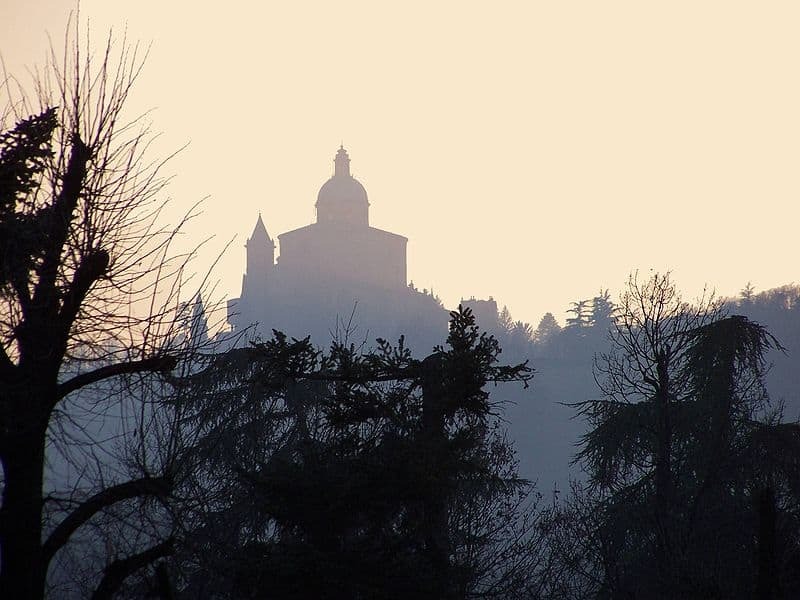 This church sits on top of the Monte della Guardia and offers great views of the city of Bologna. Towering over the surroundings, the main building features a central basilica and is created from an orange/pink material with green domes; its style is considered to be Baroque. Inside, the sanctuary features a plethora of fantastic decoration and detailed frescos that depict important religious scenes. Furthermore the is also an icon of the Virgin Mary that was supposedly painted by Luke the Evangelist. As previously mentioned, Bologna was once full of tall, narrow stone towers during the Middle Ages – Only a handful still remain today in their original shape and design, one of which is the Torre Prendiparte. This particular tower was constructed during the 12th century and stands at 59.50 metres high. Located on the Piazza Prendiparte, the tower lies close to the two leaning towers and the Piazza Maggiore. It now hosts a bed and breakfast establishment which offers a unique experience, but the levels of the tower are also still open and you can climb to the top and explore this wonderful building. 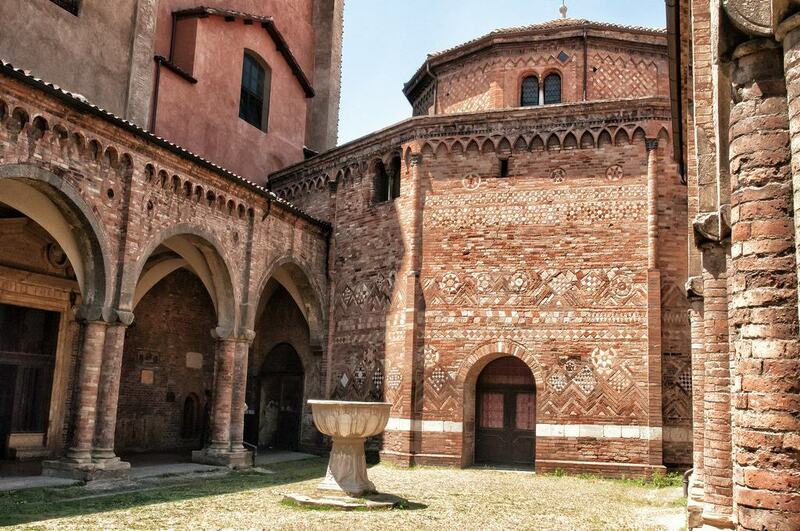 This small chapel located within the church of Santa Maria della Vita features a tremendous amount of design and decoration and is one of the rarely seen finds in Bologna – Many people simply forget it is there. The Oratory was constructed in 1604 and was designed by Floriano Ambrosini. 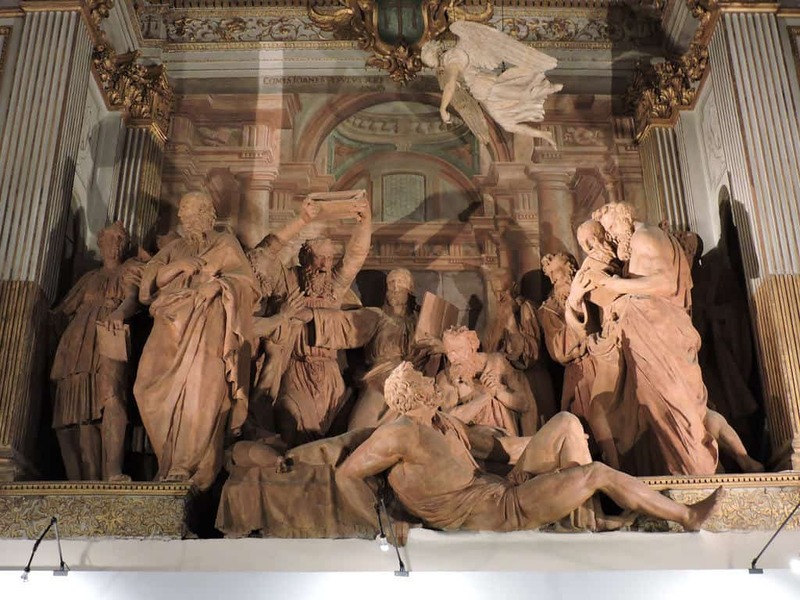 Contained within the Oratory is a myriad of sculptures included statues of St. Proculus and St. Petronius, and also a variety of beautiful frescos. If you tilt your head back, the ceiling presents you with a stunning depiction of the ascension of Madonna, and the walls feature other religious iconography. A slightly haunting and sombre attraction, but nonetheless an important part of the history of Bologna – The Museum for the Memory of Ustica is dedicated to the fateful Ustica Disaster. In 1980 a Douglas DC-9 filled with 81 passengers that was heading to Palermo was torn in pieces and crashed, killing all the people on board. 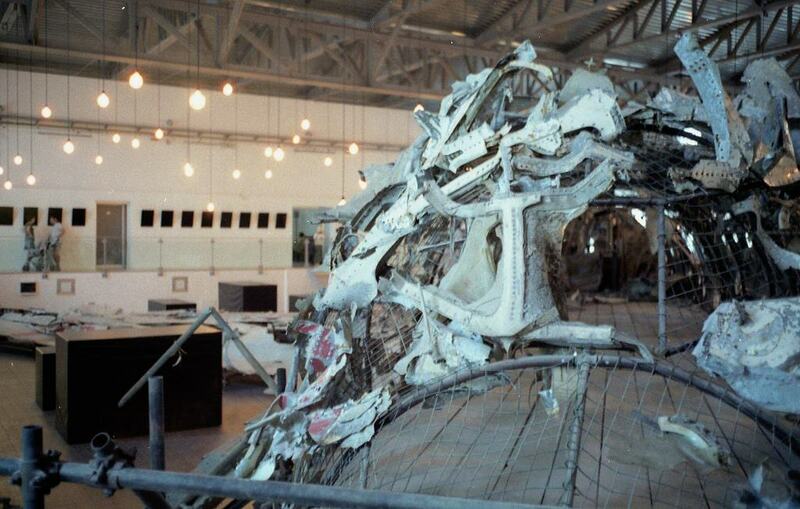 This disaster remains a true mystery and the cause of the crash is still under investigation and debated highly. Inside this museum, you can see the reconstructed remains of the DC-9 place together with a collection of photographs and possessions from the unfortunate victims. This dedicated museum is tastefully constructed and allows you to pay tribute to those who lost their lives during the Ustica disaster. This historical religious complex is located in the Piazza Santo Stefano and features several different buildings including the Church of Saint John the Baptist, The Church of the Holy Sepulchre and the courtyard of Pilate. As you walk through the first church, you might think that it is just one building, but as you step into the main arched courtyard you can see the various different buildings. Each church has its own character, design and artwork and there is also a free museum that contains historical information about the complex. 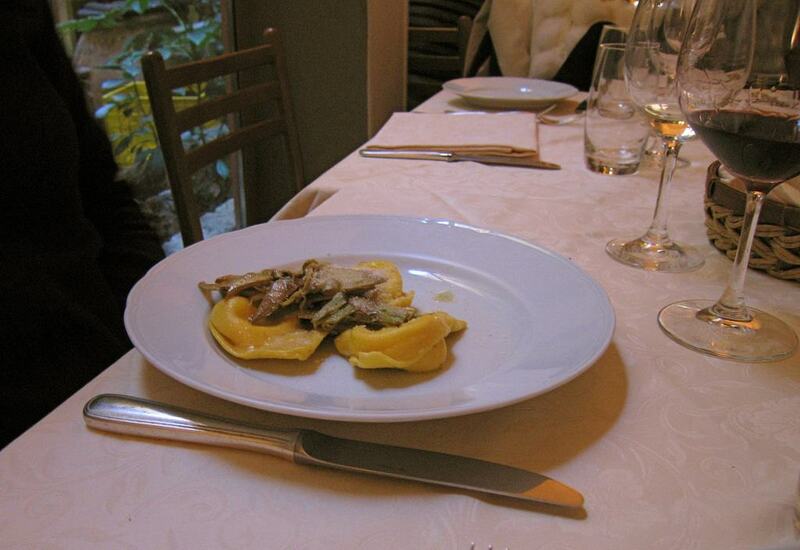 Tortellini is one of the most popular traditional Italian foods in Bologna and most local restaurants will serve this tantalizing dish. Traditionally, Tortellini ring shaped pasta is filled with various stuffing’s such as pork, prosciutto and cheese, and served in a form of chicken or beef broth. Mystery and intrigue surround the origins of this food but Bologna is considered to be one of the best places to experience an authentic Tortellini dish. Consider frequenting one of the restaurants surrounding the Piazza Maggoire, or venturing down the side streets to find a local eatery not geared towards tourists. 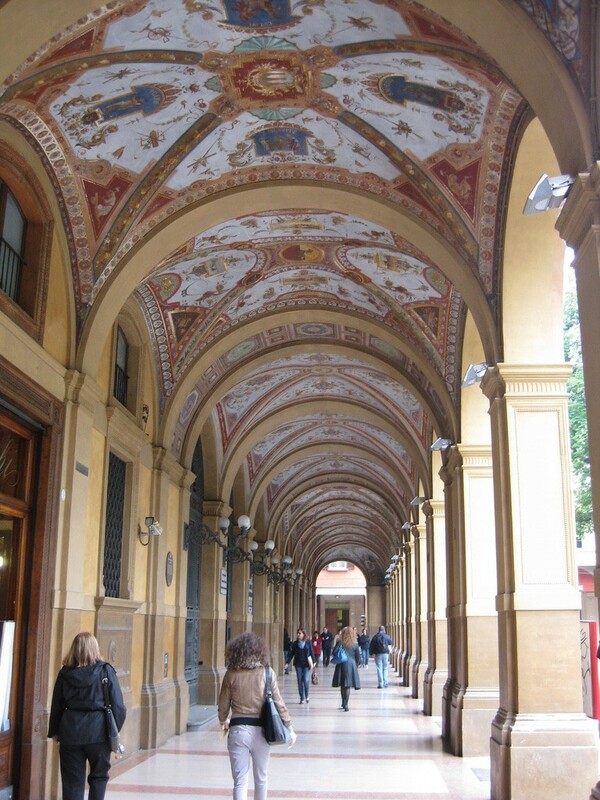 Bologna is famed for its extensive Portico – A Portico is essentially a partially enclosed walkway that is lined with arches and columns. 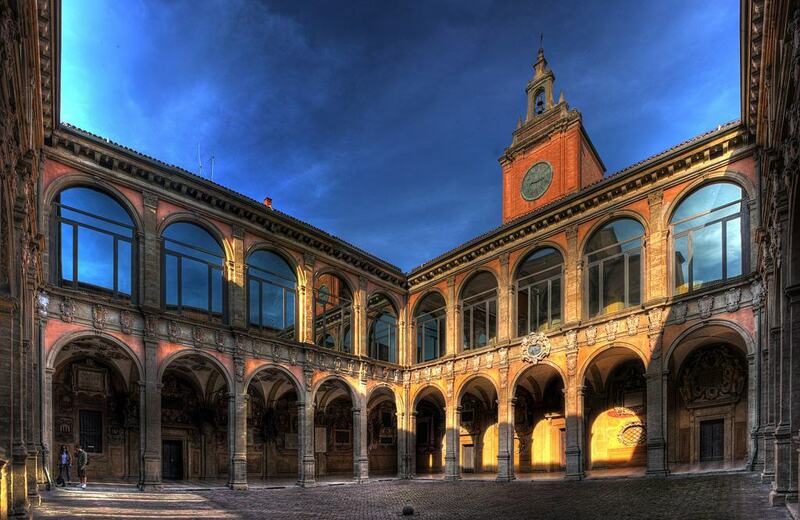 As Bologna grew as a university city, so did the amount of Porticos present in the city. It is reported that within the confines of the city centre, you can walk through 40km of corridors. There are numerous different porticos scattered around the city but the most famous are the Bonaccorsi Arch and the walkway leading to the Sanctuary of the Madonna di San Luca. Walk through the porticos and admire the wonderful ancient architecture.